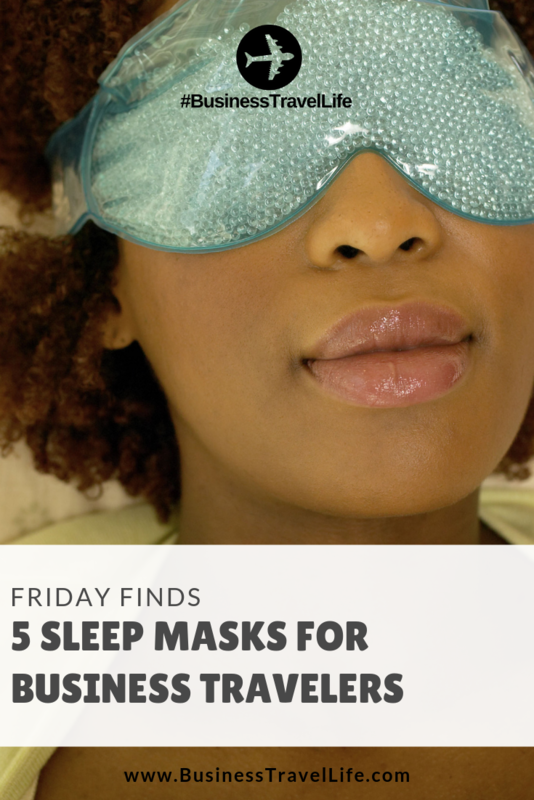 Add a travel sleep mask to your packing list for a better night’s sleep. I can’t tell you how many times I have used a sleep mask during travel. I always keep one in my bag, even when I do not have a redeye flight. 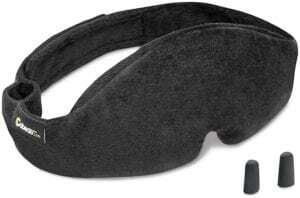 If I want to take a nap in-flight or even take a nap at the airport, the sleep mask will help to make it darker. I prefer my hotel rooms to be as dark as possible and needed to use my sleep mask in a few hotel rooms due to street lights outside or not-so-dark shades. 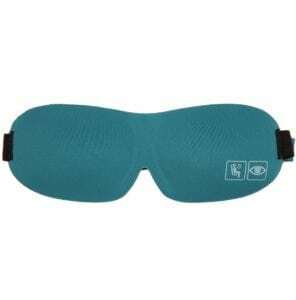 Sleep masks can also provide some relief if you find yourself with a headache during travel. There are many benefits to wearing a sleep mask. Research shows that sleeping in total darkness allows your body to produce as much melatonin as possible (which also helps to decrease jet lag). 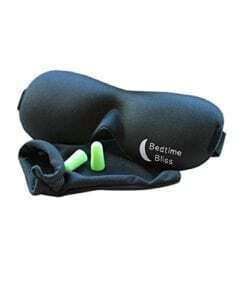 A study was done to test the effectiveness of wearing a sleep mask and ear plugs to improve the quality of sleep. Participants who wore the sleep masks and ear plugs experienced increased REM sleep. 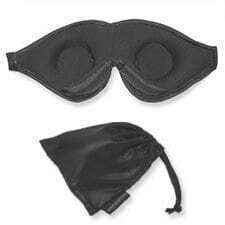 You can also use a gel-based sleep mask to alleviate puffiness around the eyes and sinus pressure (though TSA may consider the gel a liquid). 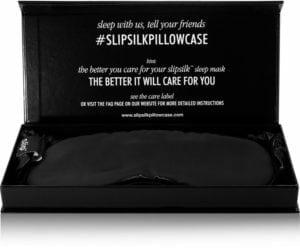 Here are five sleep masks to consider before embarking on your next trip. Why we love it: Includes ear plugs, which are also a travel (and sleep) essential! Why we love it: The molding around the eyes leaves enough room for blinking (which also leaves eye makeup safe!). Why we love it: Special eye cavity to reduce pressure on the eyes with 100% light blocking. Why we love it: The silk feels very luxurious and it is available in five colors. Why we love it: Includes earplugs and a carrying case. I am a regular traveler and travel across the many countries. During traveling I found the light interfere with my sleep. It seems this product only made for me. I want this mask for better sleep.